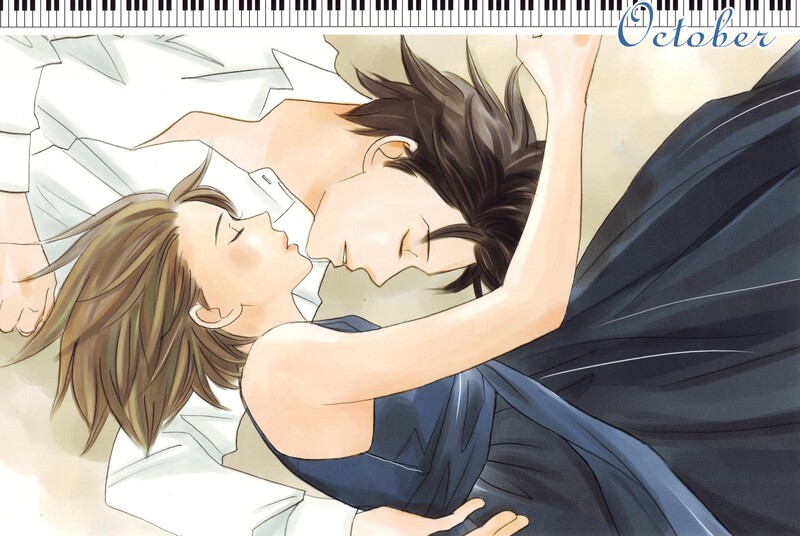 I simply love this couple, Nodame is one of the best manga ever, and these characters are greatly constructed. So romantic scene! Very, very beautiful. 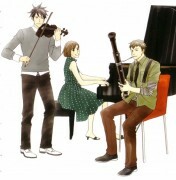 ahh nodame is the best shoujo ever! thanks for sharing it! They are so cute! This picture is my favourite! this is a very lovely pic X3~! Thank you so much for all these lovely calendar scans! i always like this pic when i saw it at the end of the anime.. ROMANTIC! Thanks so much! Loved it! I love it! Thank you! they are the cutest couple!